In this ongoing series on Scrivener, the powerful writing software tool, let’s start from scratch with a new Scrivener project and take you step-by-step through the process. Download and install the free or paid version of Scrivener by Literature and Latte. When you launch the program for the first time, it will invite you to go through the interactive training session. I recommend it, but that’s your choice. You have a choice to use an existing template or create a blank document. For this tutorial, create a blank document. Click Browse to set the project in a folder where you can find it later. You may create a new folder in the file manager that pops up. In front of you is a blank canvas ready for your thoughts. Along the top you will see a menu bar that is familiar to most people. It features File, Edit, View, etc. The dropdown menus offer all the various features of Scrivener. Below that is a toolbar with buttons that are shortcuts to the many features of Scrivener. We will explore each of these in time. You are writing in a file called Untitled inside of a folder titled Draft. Write a few paragraphs to get a feel for how it works. Not much different from a word processor. Wish to make something bold or italic? Write it, select it, and style it. Or use the keyboard shortcuts for CTRL/CMD+B or I to bold and italic. Note in my example that the word “Scrivening” is underlined with a red squiggly line. Like your word processor, this indicates a spelling Scrivener’s spell check doesn’t recognize. The word is right, but if it wasn’t, a right click on the word would bring up spelling options. Notice at the bottom of the screen a word count and character count. This is a simple way of tracking your progress on individual files or Scrivenings. Later I will show you how to get the word and character counts and track your progress for the entire project. Scrivener will automatically add a new file or text to the same folder. By default it is titled “Untitled” again. Write another couple paragraphs in this file. Note the word and character count restarts from zero, and the title is the first words you write. For our blank project, consider something like Article 1 and Article 2 or Testing 1 and 2. Click the title above the text where you are writing. Select and type or edit it to represent the topic like a chapter title or concept. Right click on the Binder to the left on the title and choose to rename it. When you first add a new text to Scrivener, you can also add the name of it at that moment. Many think of the folders as Chapters and the test files as Sections. Until you are familiar with Scrivener and decide how you wish to structure your Scrivener project, that’s a good way to think. Books are made up of chapters and there may be many sections in each chapter, telling the story through time or different points-of-view. Let’s add a folder to start organizing our writing. Repeat this and name it Chapter 2. If the main editing screen turns into a corkboard, just ignore it for now. Move one of your text files into each chapter. Click one of the folders. The corkboard view should appear showing you one index card with the title of one of your text files. Click the other folder to see the same. If you do not see the corkboard, click the middle of three button with a brown corkboard in the center of the toolbar. The corkboard is a Scrivener feature that allows you to see your content differently from a word processor view. Click the green plus dropdown and add another text file. Title it and write a few sentences. If you only see the index cards, click the name of the new file in the Binder. To switch back to the corkboard, click the folder or the corkboard button in the top center of the toolbar. You should now have two index cards. Add a note to the second one. The three buttons in the center of the toolbar provide three different views of your writing. Click on a folder you’ve named Chapter and click through each of the three buttons. The first view is the Composite view of the text in the folder. It shows a fairly seamless, scrollable set of your documents. The second view is the corkboard displaying an index card for each of the text files. The third view is the Outliner, displaying your documents in an outline form. Using the corkboard and outliner, move the documents around by clicking and dragging them. In the composite view, move documents and folders around in the Binder. With just this basic overview of how to create and structure folders and text files within Scrivener, start writing. Experiment. Copy and paste from your MS Word documents and see what happens in new text files. 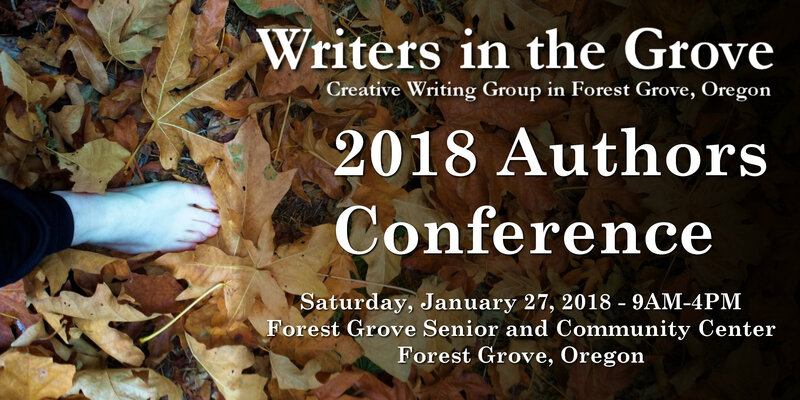 We will cover how to fix those and prevent formatting issues in a future Scrivener tip and in the workshop. Save your test file as you go, or let the autosave feature work for you. When you are ready to close the file, save it to ensure the test project is there for our next tutorial.